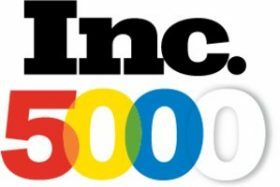 Experion Technologies has been listed among the fastest growing American private companies in the prestigious Inc. 5000 ranking by Inc. Magazine for 2018. 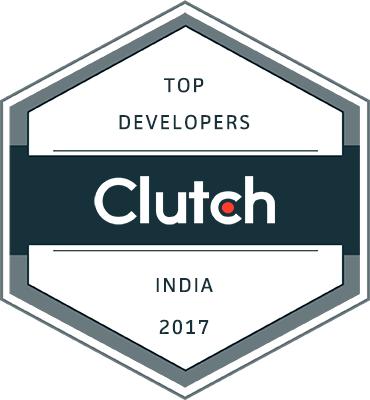 Experion ranked among Top 5 in India for Software Development. 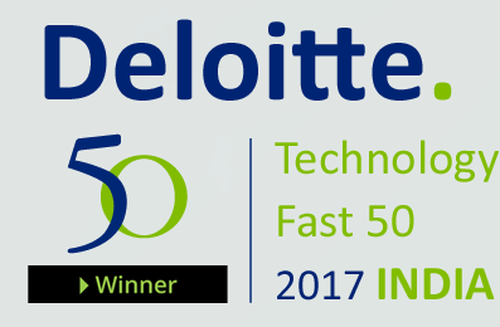 Experion has now been ranked among the top 5 software development companies of the world. 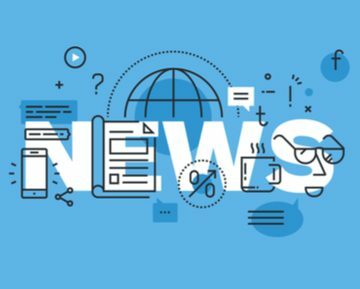 The ranking..
FieldMax gets featured in The Hindu Business Line.